Disney Professional Internships is currently looking for a Horticulture Intern to support the Golden Oak garden from June 2017 through January 2018. A little about Golden Oak: The goal of Golden Oak’s vegetable garden development project is to bring only the freshest ingredients into the restaurant all while educating the guest in the agricultural process. We utilize the talents of the Horticulture team at The Land at Epcot to follow their growing principles that have found great success over the past years at Walt Disney World. Do you want to learn about seed saving and plant breeding? 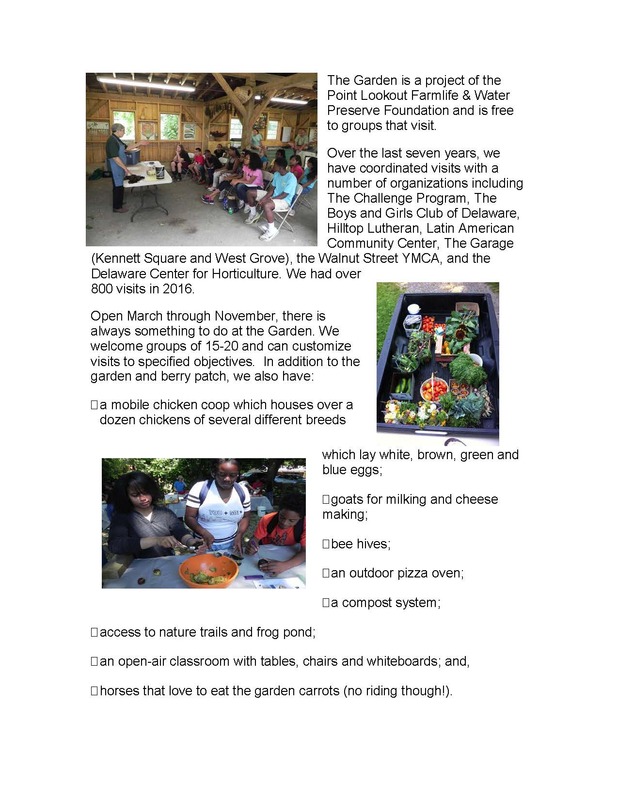 Build your existing organic farming, gardening, and permaculture skills? Help create the foundation for a perennial plant propagation business focused on wild, native, and edible plants? Improve upon your carpentry skills by helping to build a tiny home? The Experimental Farm Network is a non-profit organization dedicated to preserving and breeding resilient plant varieties for a changing climate. Erb Food and Garden is a permaculture design business focused on creating edible and regenerative landscapes. Together we are seeking a qualified individual (or the right pair of people) for a summer internship– to work with us and learn a variety of farming and homesteading skills. Food and housing will be provided. 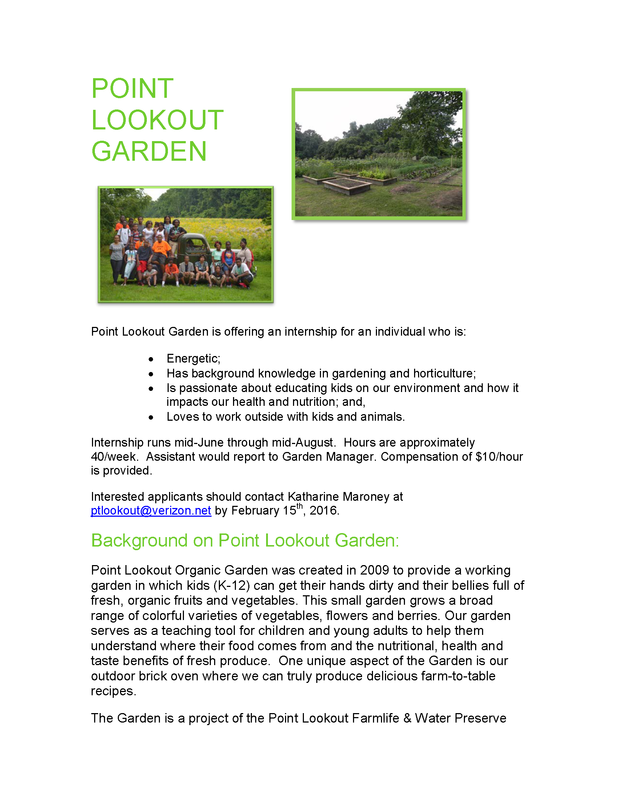 1-2 years of relevant experience suggested: farming, environmental education, community gardening, building etc. A reliable vehicle for transportation is helpful, though not required. 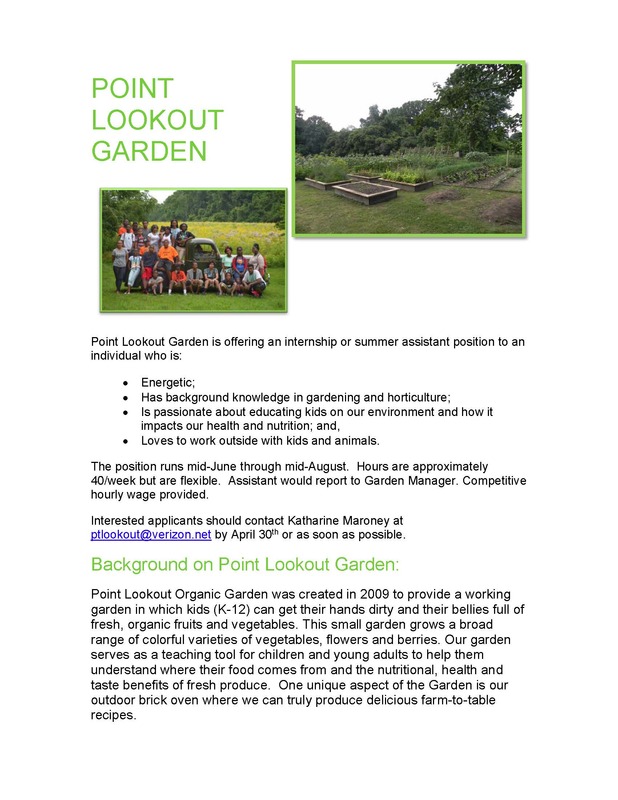 2-3 days a week you will work at our farm site in Elmer, NJ and transportation will be provided. For the individual – all food in house will be covered, but we cannot accommodate specialized diets. For pairs of people – $150 monthly stipend will be given for food. Our homestead, where your room will be, is located in Westville, NJ a 15-20 minute drive to Philadelphia. 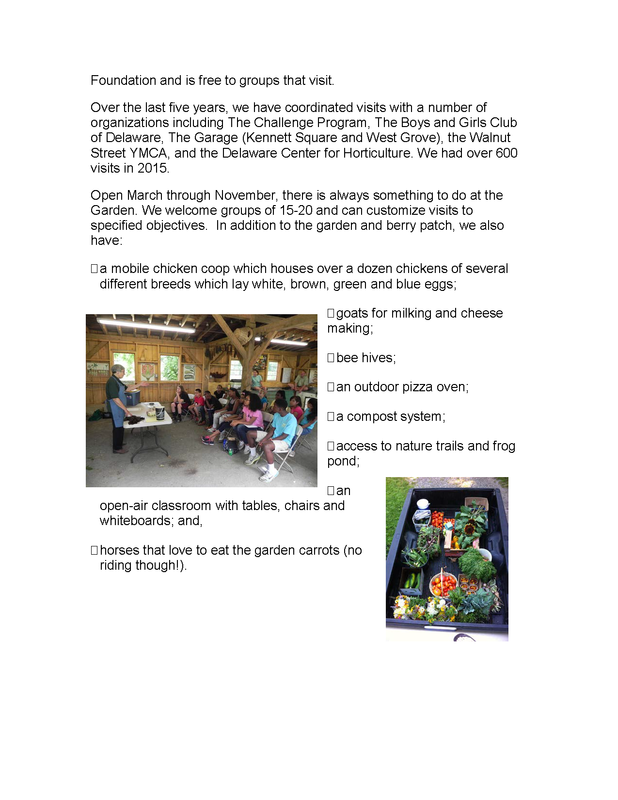 Our farm is located outside Elmer, NJ.